In the “what’s new” category for 2019, all UTK faculty, staff and students now have access to Gartner Core Research for Higher Education. Access Gartner research at oit.utk.edu when you log in with your NetID and password. 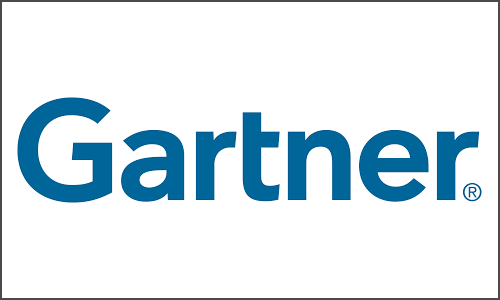 Gartner is an IT research and advisory company headquartered in Stamford, CT. Gartner Core IT Research for Higher Education is designed to meet technology research needs for all students, faculty, staff, and technology professionals. Each user has access to a wide array of coverage on technology trends and issues designed to help IT and business technology decision makers. Included in Campus Access are popular tools such as Magic Quadrants, Vendor Ratings, Hype Cycles and a variety of webinars.